Our Certified Landscape Architects use living plants to create an Interior Landscape that projects your company image and reflects the quality of its operations. What sets us apart is our superior quality of service, in-depth know how and value per dollar. We are the best buy in Interior Landscaping in this area. Our business clients include offices, malls, hotels, retail stores and a wide range of other building interiors. The dramatic growth and success of our company is based on a swift, sensitive response to the business world’s need for cost-effective foliage plants that provide a healthy, inviting and attractive interior environment. Our horticultural design expertise achieves outstanding appearance. Our work is custom designed for your specific environment. That’s why we’ll recommend only plants that will be successful in your building. We tailor a plan to your unique lighting, airflow, temperature changes, humidity and traffic patterns. Keeping living plants looking beautiful all the time is part science, part art. Our goal in every case is excellence – nothing less. After we meticulously install the plants our horticultural maintenance staff takes over. This is an intensively trained, uniformed team whose education constantly evolves. As true masters of horticultural maintenance, our mission is to provide exceptional appearance and value for every client, every day. How can we enhance the look and function of our client’s premises while improving the quality and cost efficiency of our service? We are always looking for better ways and the latest techniques. · Is there a new, better technique for watering plants? We use several. · Can our plants help clean pollutants from the air in your building and improve the health and morale of your employees? We can show you how. · How can colorful, blooming plants add sparkle to your building interior and be cost effective, too? We have some interesting suggestions. 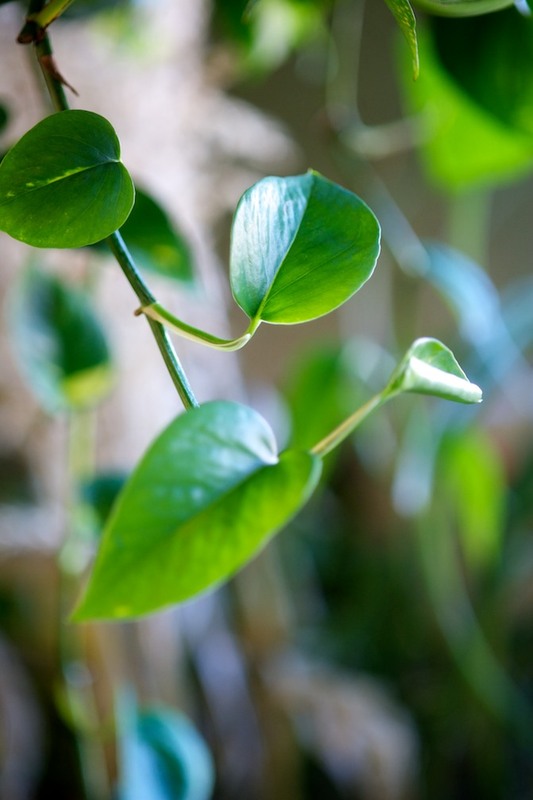 · Are artificial plants best in certain situations? Yes. We use them when appropriate. We never stop looking for better solutions. It pays off in improved appearance and more value to our clients. Nothing lives forever, not even the acclimated plants we use. If there is any sign of deterioration, we quickly replace the plant from our comprehensive inventory of tropical trees and plants. Our extensive stock of decorative containers helps us meet most any requirement of function and style. We let you buy, rent or lease plants. Our track record is spectacular. We’re very proud of our service, the work we do for our clients and the dramatic value we deliver each day. Call us with your questions, general information, and for our cost estimate. You’ll like what you hear.